Kalpana Rani P changed her profile picture. Jayasri Madam(Headmistress) changed "Now" picture. Jayasri Madam(Headmistress) changed "Then" picture. Jayasri Madam(Headmistress) changed profile picture. 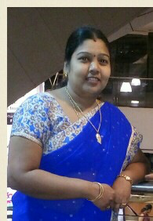 Rajyalakshmi shobha rani vadlamanati changed her profile picture. 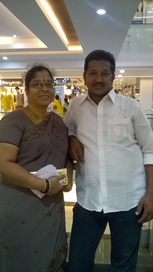 Rajasekhar T changed his profile picture. Mohammed Shah Tabraze changed his profile picture. 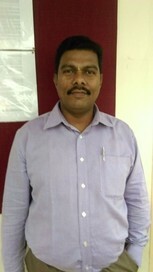 Lakshmi Venkata Prasad Vandrasi changed his profile picture. Rajasekhar Velpuru Velpuru changed his "Now" picture. Rajasekhar Velpuru Velpuru changed his profile picture. Ajay Yenugula Yenugula changed his "Now" picture. Ajay Yenugula Yenugula changed his profile picture. 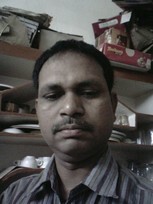 Mohana Krishna Rampilla changed his "Now" picture. 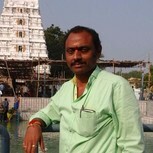 Mohana Krishna Rampilla changed his profile picture. 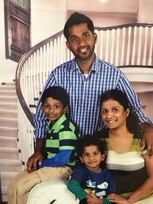 Padmaja Pothina changed her "Now" picture.